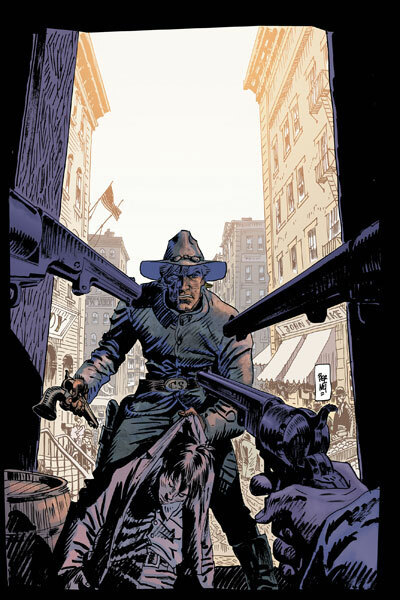 -JONAH HEX #27. Written by Justin Gray & Jimmy Palmiotti; Art and cover by Jordi Bernet. There's a new hunter out for blood, one who only preys on lawmen. Jonah Hex must find this strange "Star Man" before he kills again! Join the new SPIRIT creative team of writers Sergio Aragones & Mark Evanier (Groo the Wanderer) and Mike Ploog (Abadazad) for a case of murder! 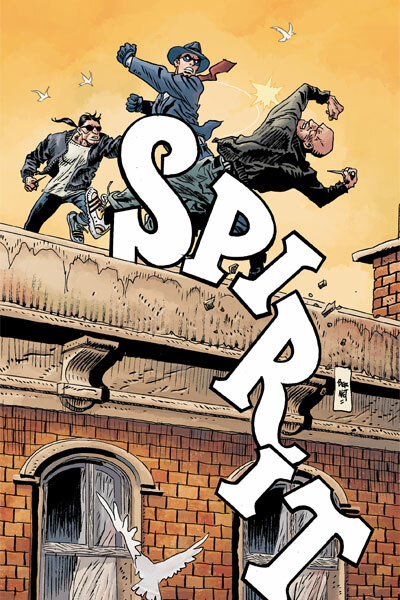 A string of killings is plaguing Central City...and the Spirit - with Commissioner Dolan - is on the case!